Here you can learn more about our FIRST Family of Programs and explore the other resources below to help your new or established team make the most of what FIRST in Florida has to offer. These are resources developed by Florida teams to aid in everything from game play to team management to community networking! 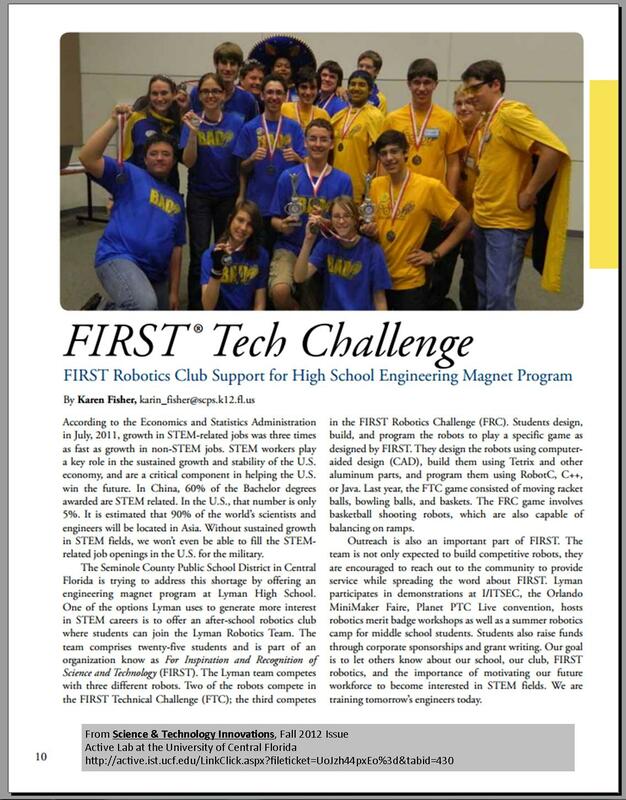 If your FLL, FRC or FTC team has a resource you’d like to share, Email us!